The fictional Riverpoint University in United States conducts research on the possibility of time travel. During one of the experiments, an accident happens, resulting in a whole bunch of inexplicable anomalies, while the world around us slowly and gradually begins to disintegrate. In addition, a trio of scientists: Jack Joyce, Beth Wilder, and Paul Serene are endowed with supernatural abilities, which allow control of the space-time. While two of them strongly believe in the possibility of fixing the world, Serene, convinced of the inevitability of upcoming catastrophe, tries to use damaged space-time and Jackâ™s abilities to fulfill his own ends. 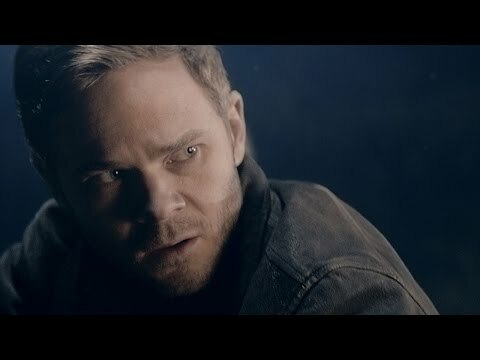 The story of Quantum Break was created in a way similar to the contemporary television series, and the depicted events are joined by movie scenes, filmed with live actors. While in the game, we follow the actions of positive heroes – Jack and Beth, the movie scenes are focused solely on Paul Serene, the main antagonist of the game, and his corporation Monarch. Thanks to this way of conducting narration, we get to know many aspects of the same story, shown from two different points of view during the game. Additionally both in the game, and in movie scenes, the players have to make a series of important decisions, that will be reflected in the subsequent course of history. 6. Support game developers like we do.